A great video by a young lady by the name of Elise showing how a simple experiment can show the extent that even foods we might consider natural are tampered with and polluted by agrochemicals. Please spread this video and help it go viral. – Skin, eye and respiratory irritations/mild irritant. – Reported toxic manifestations have included CNS depression, seizures, extrapyramidal effects, neuropathy, and gastrointestinal effects of nausea, vomiting and diarrhea. 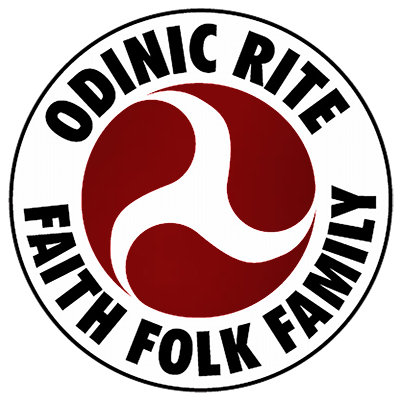 https://i0.wp.com/odinic-rite.org/main/wp-content/uploads/elie-potato.jpg?fit=517%2C286&ssl=1 286 517 Hengest http://odinic-rite.org/main/wp-content/uploads/2016/05/or-badge400-transp.png Hengest2012-03-17 22:46:432019-02-26 02:41:09My Potato Project; The Importance of "Organic"